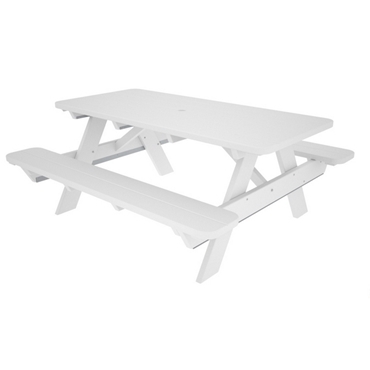 Picnic Furniture's commercial recycled plastic furniture is constructed out of High-Density Polyethylene (HPDE) built to perform for decades in the toughest outdoor environments. 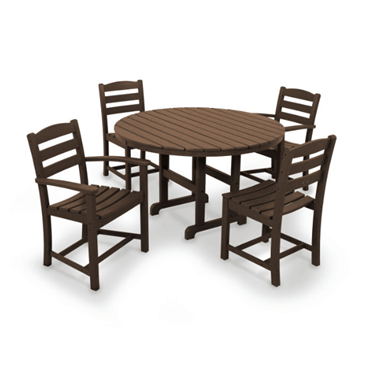 Our durable recycled plastic furniture offers a natural wood-like appearance without the worries of splintering and color fading that you get from conventional wood products. 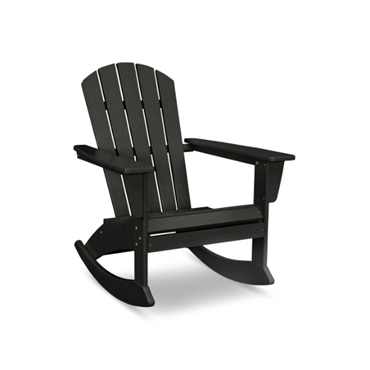 We feature recycled plastic chaise lounges, chairs, tables, Adirondack chairs, benches, and gliders all available in a wide range of styles and sizes to compliment any outdoor setting. Custom shaped seat cushions are available to provide extra style and comfort for guests at pool patios nationwide. 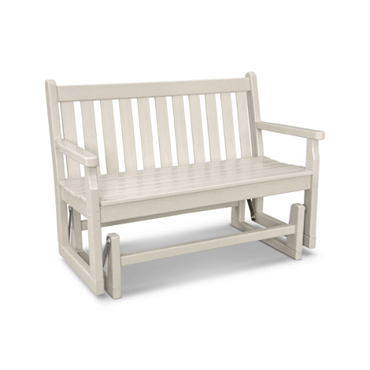 All of our recycled plastic furniture is proudly manufactured in the USA with a commercial warranty provided. 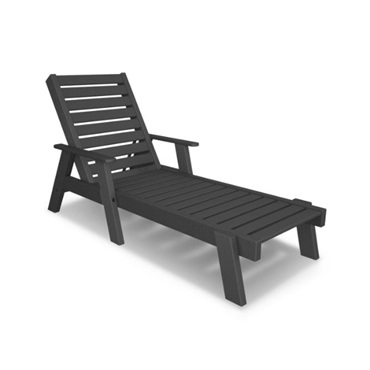 Many may wonder why recycled plastic is more expensive than wood outdoor furniture. 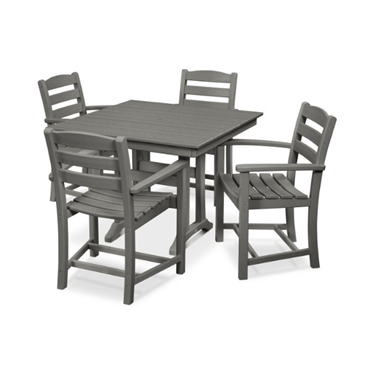 Recycled plastic outdoor furniture will last for years and does not splinter, crack, or need to be painted. 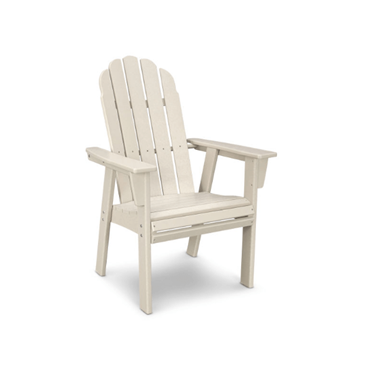 Recycled plastic is constructed of eco-friendly recycled plastic lumber that is commercial grade and built to be used by the public. 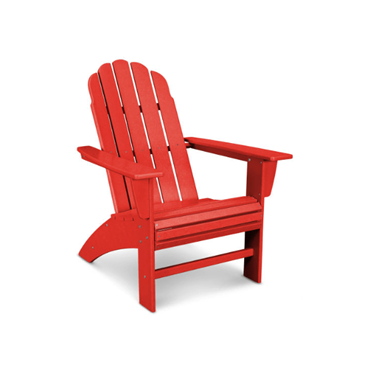 Although recycled plastic furniture is more expensive than wooden products, the inherent nature of the resin materials ensures that your furniture will not rot, fade or splinter over time. 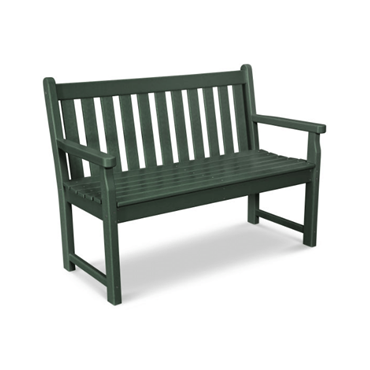 Our heavy-duty recycled plastic products are constructed out of eco-friendly components and are guaranteed to last longer than wooden furniture in any commercial setting. For quantity discounts or a personalized quote, contact our friendly staff today.